*Guests may attend up to two NOSCO events before becoming members. Camp Courtney (directions will be in the confirmation email after you register). 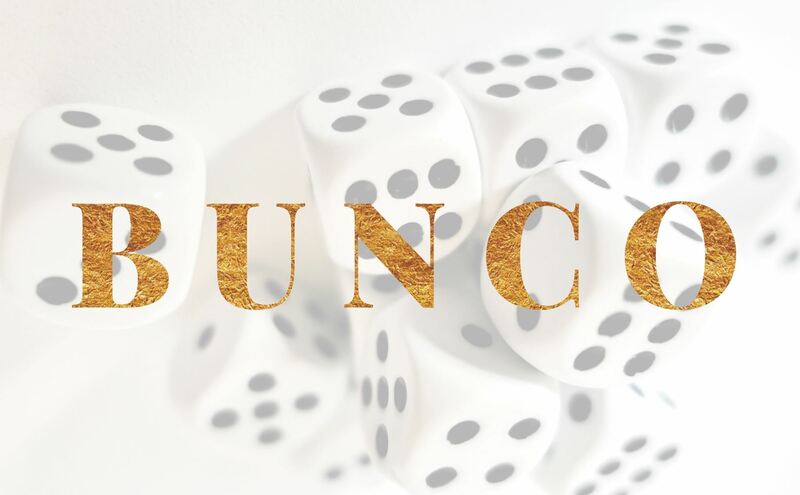 Join us for a Bunco party! $10 per person. Appetizers/snacks will be provided. Prizes include Fleet Gift Shop certificates. Attendees may bring their own alcohol if they'd like. Taxi and Daiko information will be available for a safe ride home. $10 cannot be reimbursed - if you are unable to attend, you may transfer your spot to someone else or your $10 will go to our Welfare Fund.